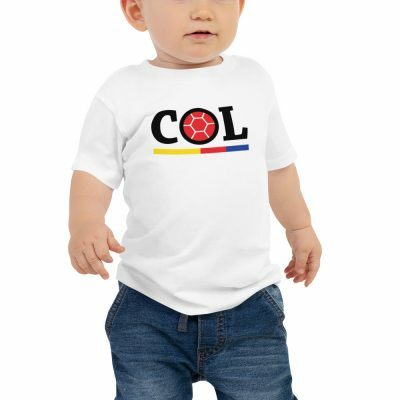 These short-sleeve baby bodysuits are 100% combed ringspun cotton jersey for your baby’s comfort. The reinforced three snap closure makes diaper changing a breeze. CafePress brings your passions to life with the very best item for each and every occasion. With thousands of designs to choose between, you are certain to find the unique item you’ve been searching for. 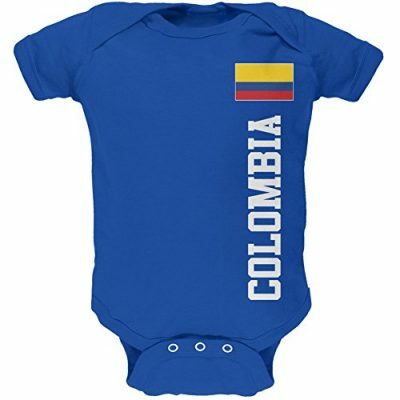 What newborn doesn’t look great in an infant romper with a funny or cute design? 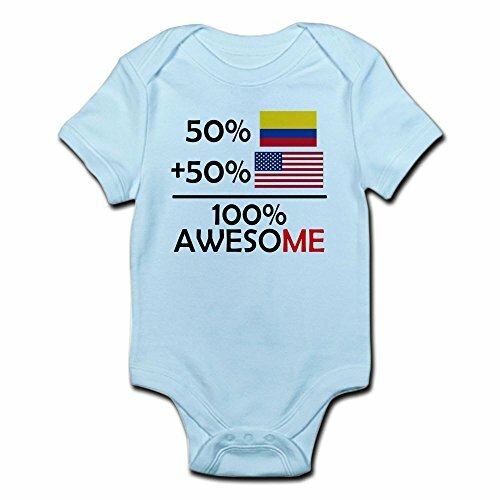 This baby bodysuit has been crafted with quality and care, so your newborn shall be sporting style through their onesie and twosie years. The 100% super soft cotton will feel great on their skin, both comfortable and durable. The three-snap closure for diaper changes and machine washable care shall be a breeze for mom. These baby creepers are the very best baby gift for a boy or for a woman at your next baby shower, baby birthday, or mom-to-be event. And with CafePress, your satisfaction is at all times our promise…buy with confidence, as we offer easy returns and exchanges and a 100% money back guarantee. CAFEPRESS DOES NOT OFFER PRODUCTS IN THE CATEGORIES OF ROBES, PAJAMAS OR LOUNGEWEAR INTENDED FOR USE BY INDIVIDUALS UNDER THE AGE OF 12. THIS PRODUCT IS NOT INTENDED FOR SUCH USE. Romper designs are professionally printed. Your unique design will make somebody smile with funny, cute, vintage, or expressive artwork. Make this newborn creeper the very best gift for mom-to-be, Mother’s Day, baby shower, baby birthday, and Christmas. Machine wash cold inside out with like colors. Tumble dry low for simple and convenient care. IMPORTED. We offer 100% money back guarantee, so you’ll be able to buy with confidence. Your satisfaction is our promise, and returns/exchanges are made easy.